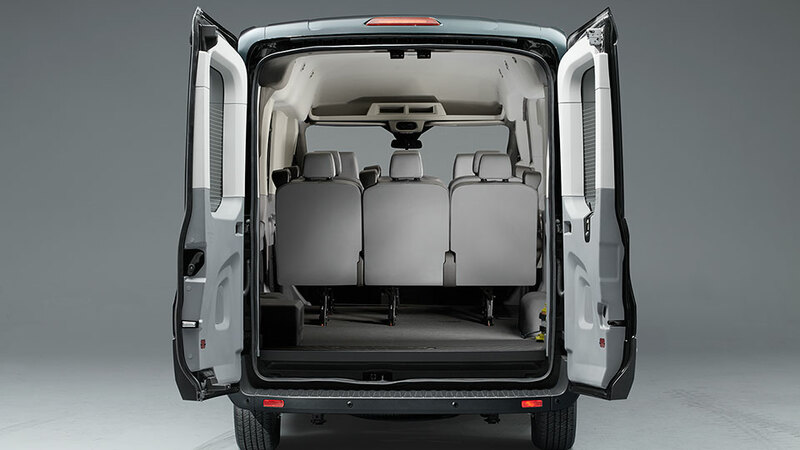 When you need to transport large loads, the Ford Transit can deliver power. 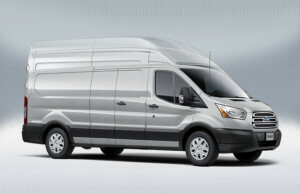 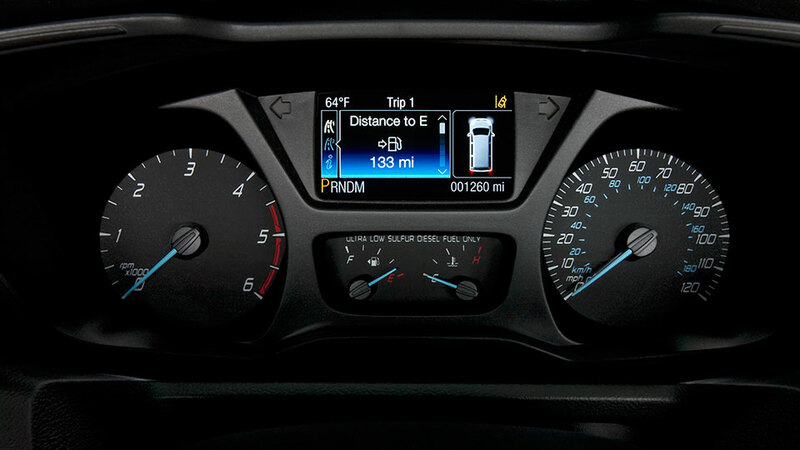 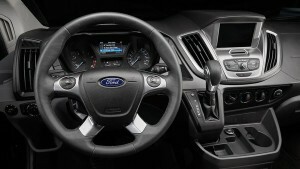 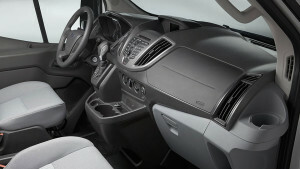 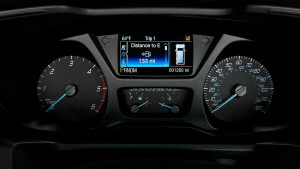 This van features 3.2L Power Stroke® inline I-5 Turbo Diesel that puts out 185 horsepower and 350 lb.-ft. of torque. 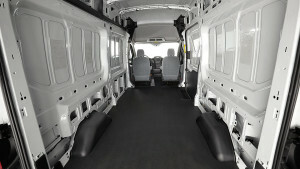 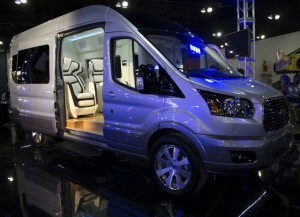 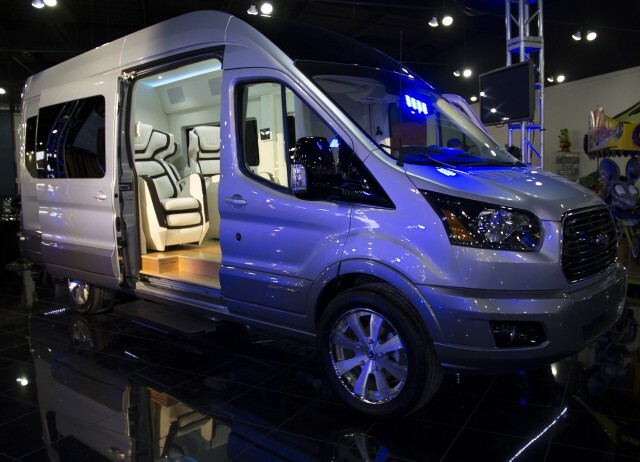 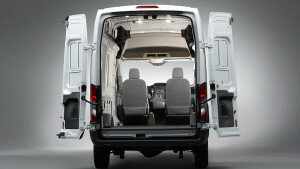 This B20 bio-diesel-capable Transit engine option makes the van strong and dependable. 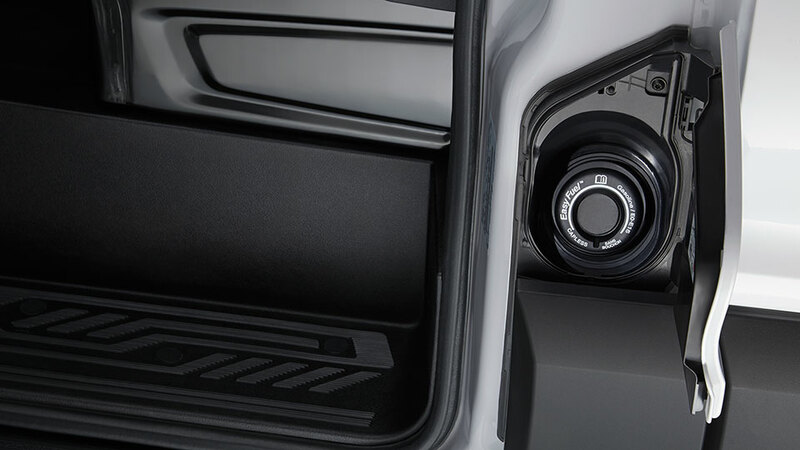 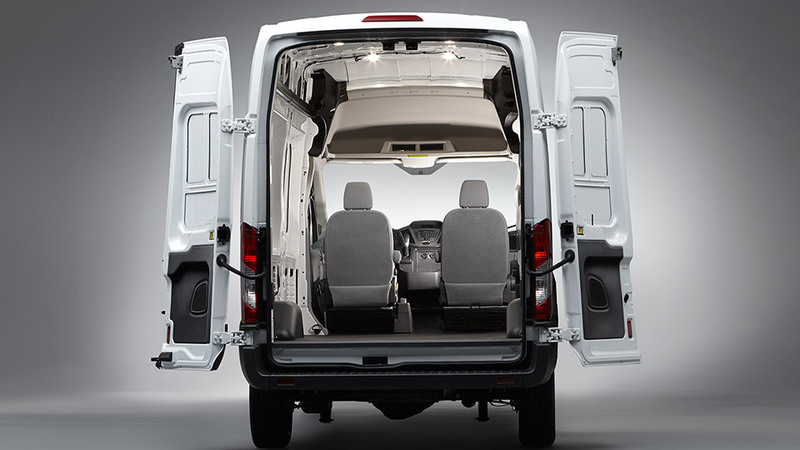 The standard 3.7L V6 delivers responsive performance and impressive fuel efficiency via twin independent variable cam timing (Ti-VCT) technology – which eliminates the compromise of intake and exhaust valves having to open and close at a fixed points, making the Ford Transit a smooth and efficient vehicle. 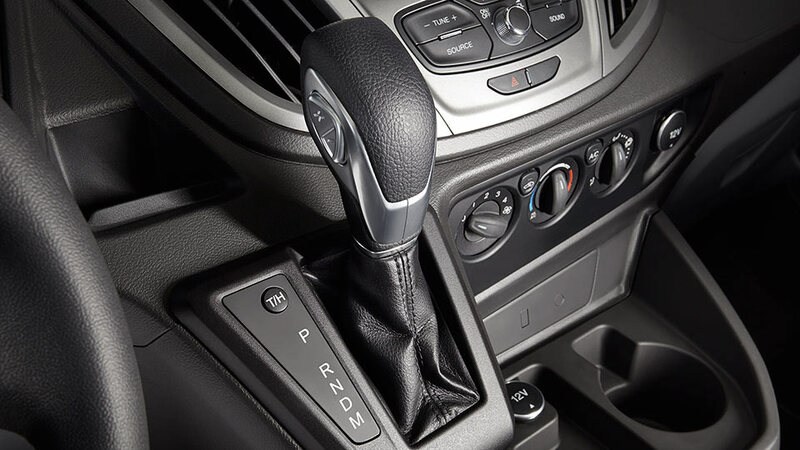 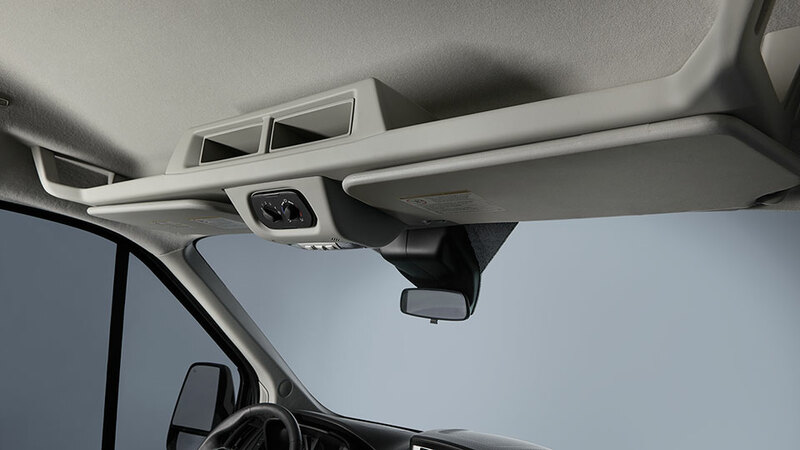 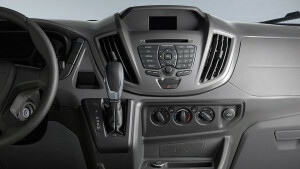 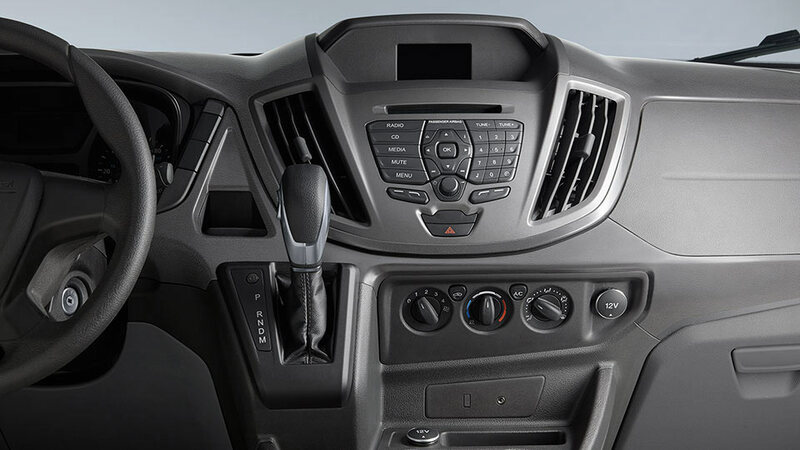 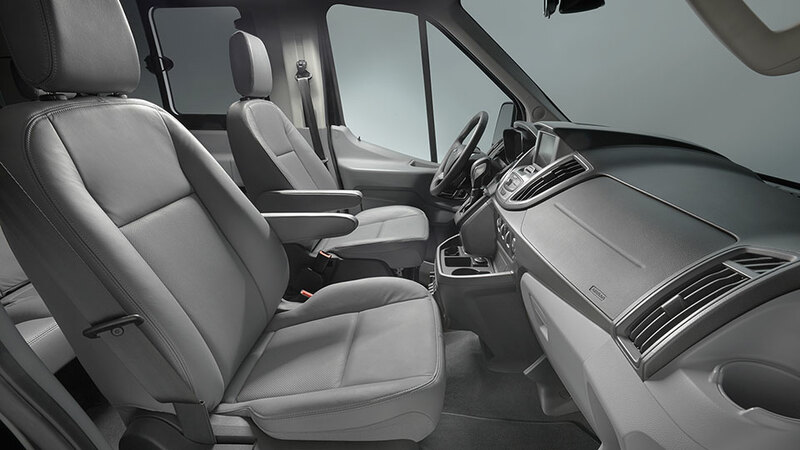 Take total control using the Ford Transit 6-speed SelectShift®transmission, which allows two modes of operation to choose from: Progressive Range Select and Full Manual function. 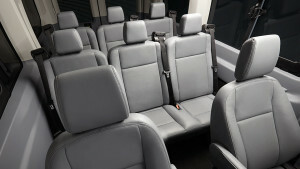 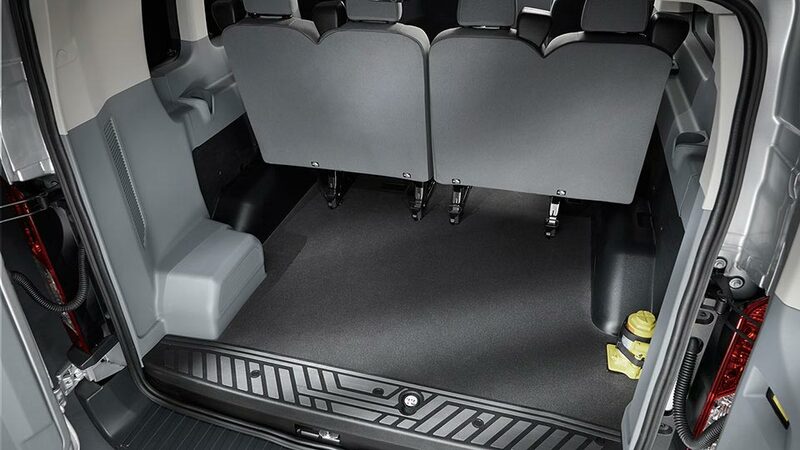 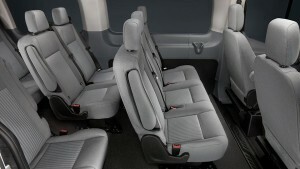 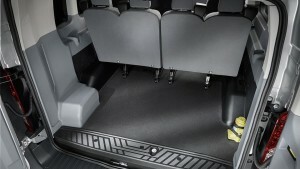 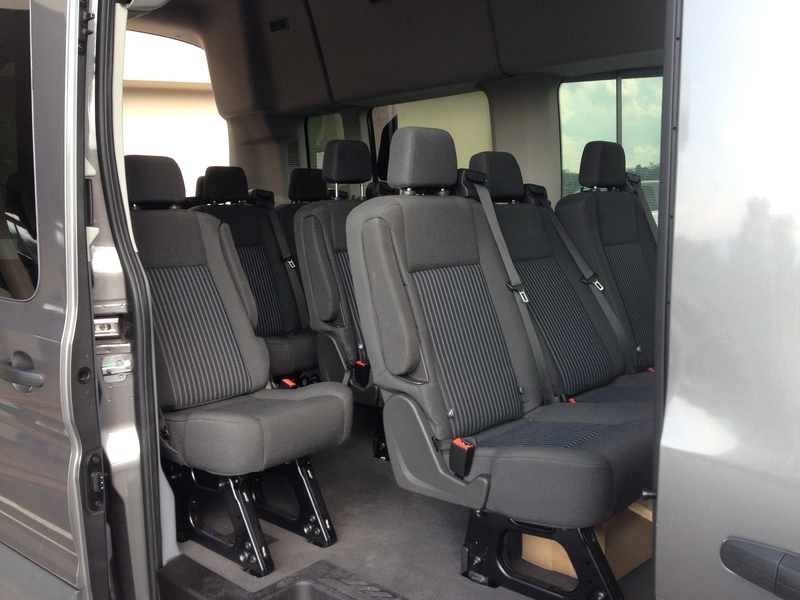 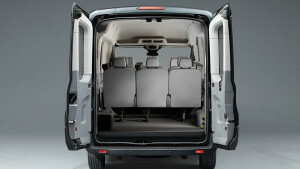 To book a Ford Transit, get a quote here.